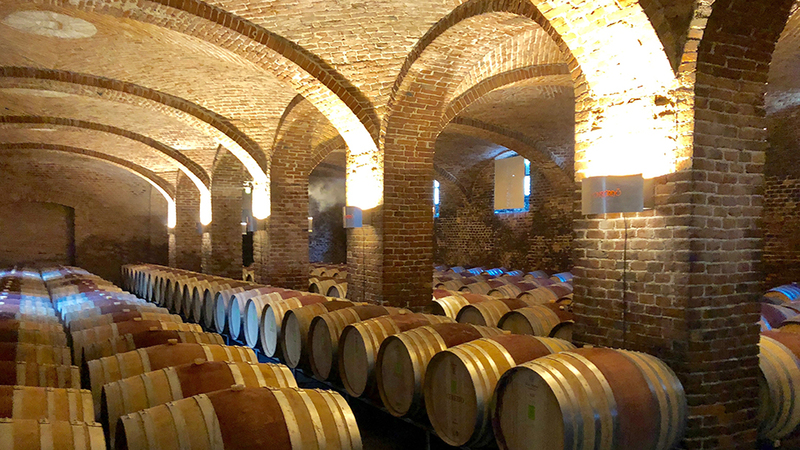 The 2014 Barolo vintage offers readers plenty of intriguing options, although a little work is required to cull out the gems and avoid wines that were affected by a growing season with some of the most challenging conditions in recent memory. In a few cases, growers decided not to bottle some or all of their top single-vineyard wines, making a number of the entry-level Barolos particularly compelling. Specifically, I am thinking of the 2014 Barolos from Pira, Ceretto, Parusso and Brovia, some of which I have reviewed previously. I remain just as excited by the top 2014 Barolos as I was when I first started tasting the wines in November of that year.